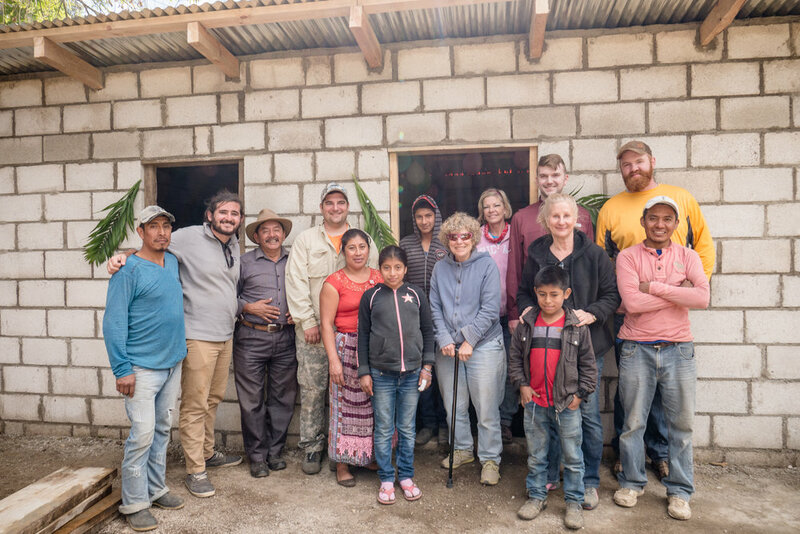 This is a construction trip alongside global partner, "House of Healing" in Guatemala to join in building houses and doing a construction project for the ministry's mission house. We will also continue ongoing relationships with missionaries in the area. Construction knowledge is helpful for this trip, but not required. This trip does require minor physical capability (i.e. lifting, twisting, etc.). The trip is January 4-12, 2019 and costs $1500 (scholarships are available), applications and deposits due by October 15. Read more about our trip last year and click below to fill out an interest form today!